As promised, here is the second of two short episodes during the time I’m off on holiday. 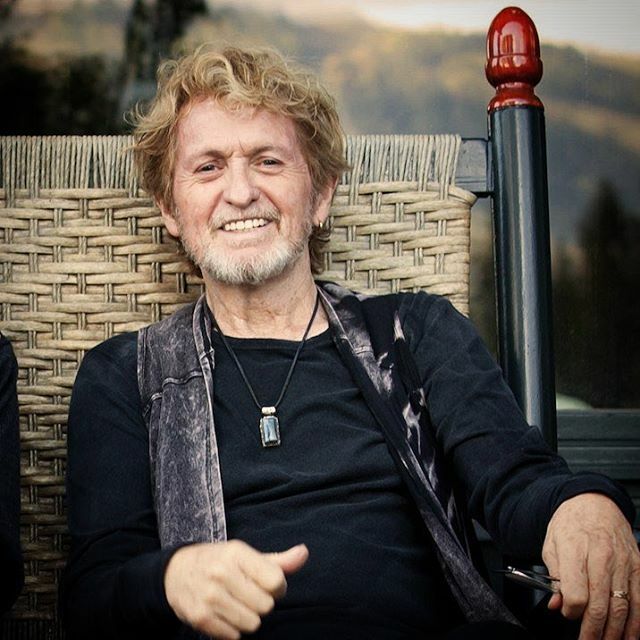 I hope you enjoy re-listening to my Jon Anderson interview from September 2016, in the context of ARW today! 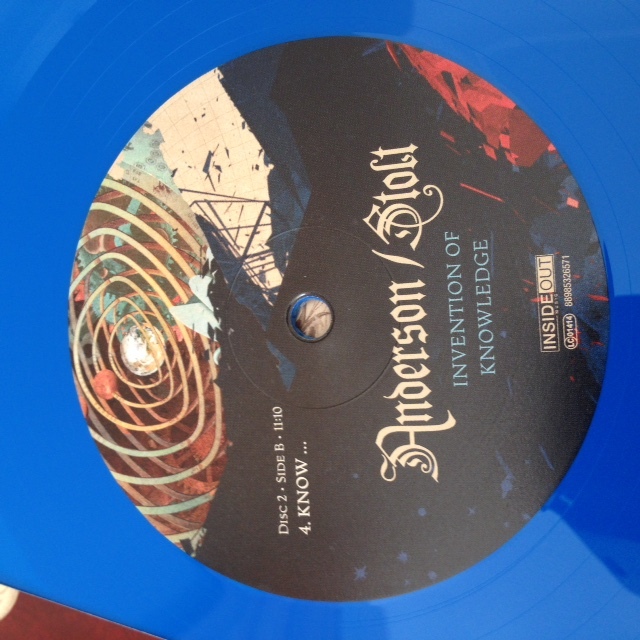 I listen to the second record of Invention of Knowledge by Anderson/Stolt. 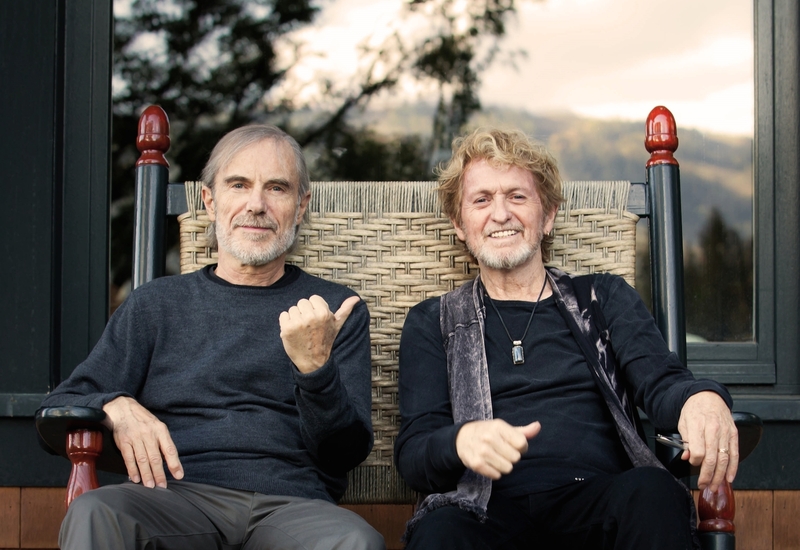 Also, Mark interviews Matt Riddle, keyboard player from Yessongs. Do sides 3 and 4 disappoint? 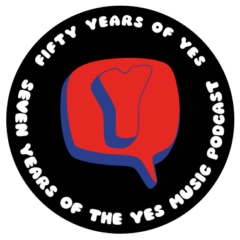 What can we find out from Matt Riddle about playing Yes music? 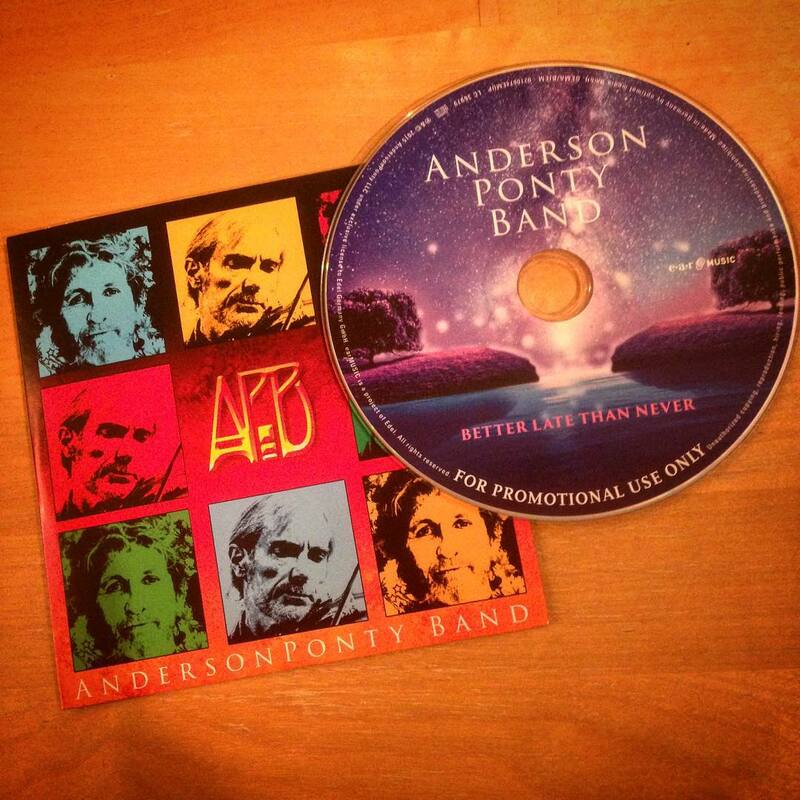 This week I spoke to Jon Anderson about the Anderson Ponty Band, their new album and Yes. 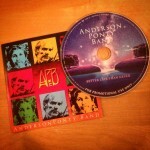 I also announce the winners of ‘Better Late Than Never’. 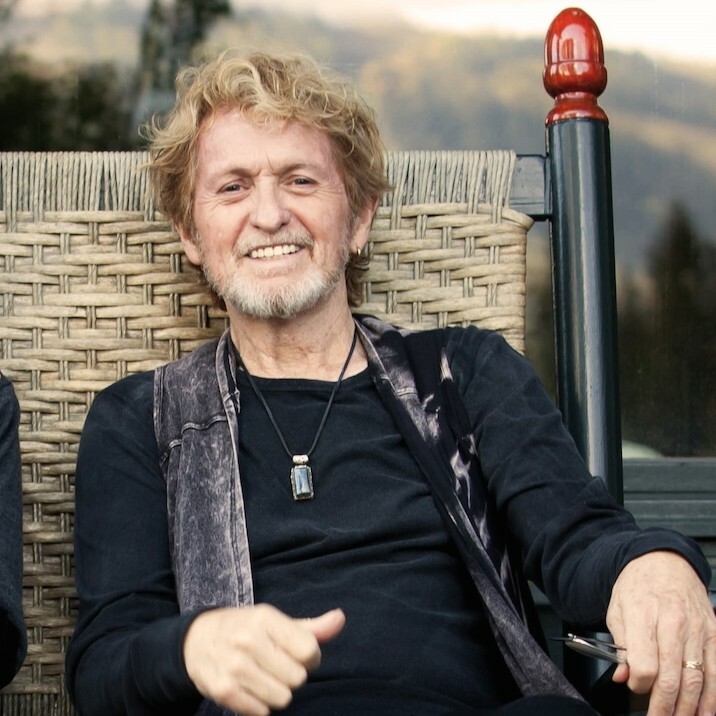 It was an amazing privilege to speak to Jon and an opportunity I will never forget. Thank you, Jon. Is it still exciting to be preparing for a tour? Is a lead violinist the same as a lead guitarist? Will you work with Yes again?